Steve Li is an acupuncturist with outstanding skills. He cures everything from tennis elbow to crippling back problems, he is that good! With such brilliance, his business is predominantly driven by word of mouth. His customers would typically take several business cards and hand them out to friends as they preached his miracle work. 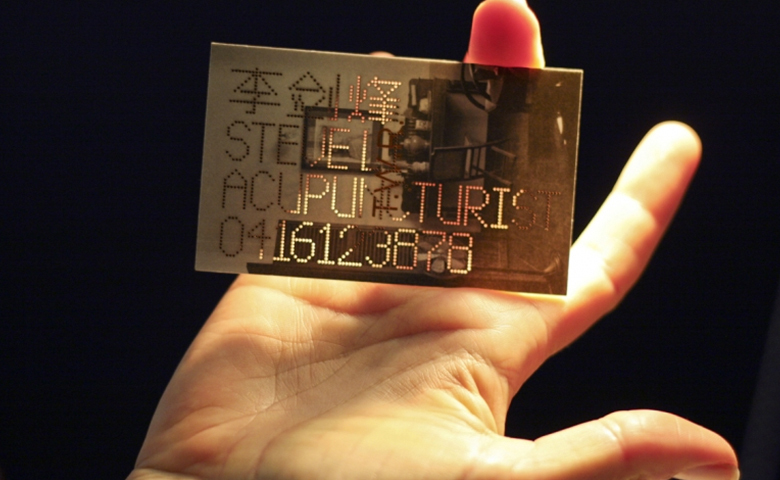 By taking the existing idea of recommendations as a key driver for his business, Steve Li encouraged his on-going customers to give him their business cards so that they could then be re-used as a physical sign of their recommendation. Each card would be punched with his details, and then passed on to potential new customers, showing that the business card’s owner had received treatment by him, and that they endorsed his abilities. 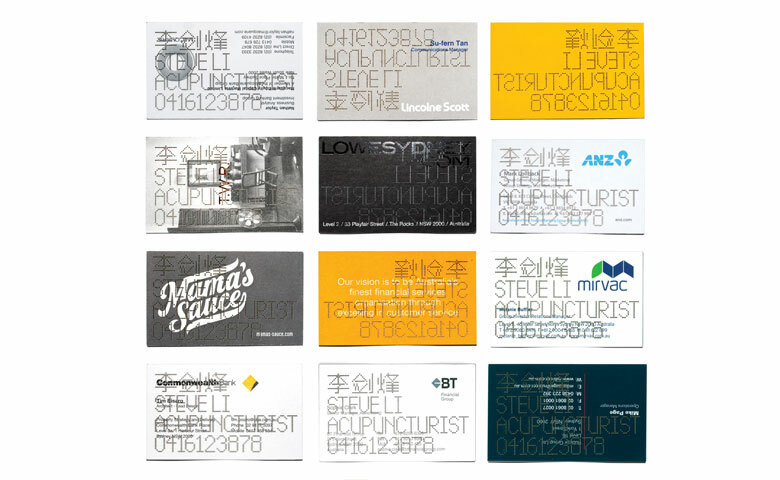 A traditional approach to the modern day phenomenon of consumer recommendations, the Steve Li Cards took consumer endorsements to a whole new level.